My mornings, despite my best efforts, are ALWAYS hectic. Between my toddlers, my dog and trying to squeeze in a quick yoga/meditation practice and or writing session before getting everyone walked, dressed, lunches/backpacks prepared and out the door by 7am, mornings are a flurry of activity. Feeding myself and my kiddos is honestly the most difficult part of this equation. 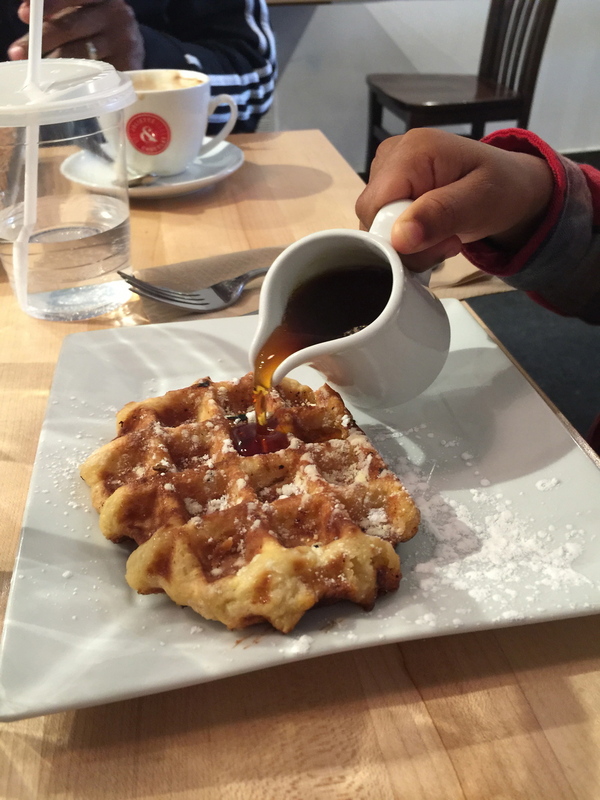 Breakfast is so important, especially for the little ones, but squeezing it all in is tricky. So many of the easy grab and go breakfasts out there are super processed and full of sugars and additives. I'm not interested in fueling my body that way. I've been on a clean eating kick lately, and this easy recipe for high protein overnight oats has been a life saver! I prepare my oats directly in a mason jar and take them with me before I head out the door. Preparation couldn't be easier and the ingredients of the oats mixture are protein rich, leaving me sated and satisfied. Best of all, my toddlers gobble the overnight oats up, which, considering that it's all natural and organic, is a WIN!!! *You can add goodies to this mix as well. E.g. berries, nuts, granola, chocolate chips......go wild! **I use organic ingredients when I prepare my high protein overnight oats. Put your ingredients in a mason jar or mug in whatever order you wish. Cover and refrigerate overnight. In the morning, grab and go! Before you indulge, give your oats a good stir to combine all of the ingredients. You can eat it as it is, at room temperature, or pop your jar/mug in the microwave for warm oats. Easy high protein overnight oats - a life saver!!!!! I have two toddlers and a dog. I clean all the time! I'm an incurable neat freak. They bring the mess and I run after them with my spray bottle and cloth and wipe it all away. But because I've got two kids and a dog and I care about their health and mine, I prefer to make my own DIY household cleaner instead of using store-bought chemical cleaners. Yes, you can buy wonderful organic non-toxic household cleaners, but making your own is so incredibly easy and it's much cheaper. I add my ingredients for my DIY household cleaner directly in the spray bottle. Currently, I'm recycling a 32-ounce spray bottle that used to hold non-toxic all-purpose cleaner. Really, any bottle will do — just keep in mind that if you're using an old Lysol bottle or some similar chemical brand, you should make sure to give your bottle a solid cleaning before use. Smaller spray bottles will also do just fine, but note, you will need to modify the amount of essential oil used as this recipe is based on a 32-ounce container. Easy, Green, DIY Household Cleaner! Fill the body of your bottle halfway with water and halfway with apple cider vinegar. If your bottle doesn't have a defined neck, then you'll need to leave some space in the body of the bottle. Next, fill the neck 3/4 of the way with Dr. Bronner's Peppermint Castile Liquid Soap, 1 tablespoon of baking soda, 20 drops of tea tree essential oil, 20 drops of grapefruit seed essential oil and 10 drops of eucalyptus essential oil. Give your bottle a firm swirl before you spray. This is safe to use on counter tops, tabletop surfaces and high chair trays where food might touch. The tea tree essential oil and apple cider vinegar are antibacterial, antimicrobial, antiseptic, and anti-fungal. Eucalyptus essential oil is antiseptic and antibacterial and the grapefruit seed essential oil is a natural disinfectant. This concoction keeps mildew and mold at bay and it smells like fresh sunshine (yes, that's a scent!). This blend works on mirrors and tiles, and even cleans your floor and the toilet bowl! It's like a magic wand — bibbity bobbity clean! Ants also HATE the smell of this blend, so break this out in the springtime and watch them march right on out of your house! Love Affair is a little blog series that I'm experimenting with and am super excited to introduce. In a perfect world, these posts will manifest on the first of every month. In reality, as I'm a mom of two toddlers and run my own business, life...well, you know the saying. Each month I'm going to share three products/items that I absolutely can't live without. And no, I'm not getting compensated for promoting any of these products (unless explicitly stated). I'm simply sharing products that I use and love. Working in the wellness industry, I'm often asked these sorts of lifestyle questions, so this is a great platform for me to organize my mommy brain and share my love affairs. Can you say yummy! This is definitely NOT your grandmother's rose perfume. While the charming and endearing, heart opening element of rose is abundant, so too are absolutely sumptuous and otherworldly sandalwood notes. The two scents play off of each other and are grounded perfectly by vibrant, peppery cardamom undertones. You know I don't do chemicals, and what I love about this company, as stated on their site, is the fact that all Marble and Milkweed scents are made entirely from precious natural botanical oils, resins, concretes and absolutes. 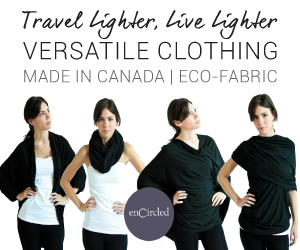 No synthetics are used- ever! Oh, and the fragrance sticks to you all day long- JOY! A few months back, I took a good look in the mirror and decided I needed to do something about my tired mom of two face. Sometimes coconut oil (my go to) just doesn't fully cut it. I was so relieved when I found this super gentle AHA mask. It makes my skin so soft. I use nightly after washing my face with coconut oil. The AHA's are naturally derived from papaya enzymes and all ingredients are 100% vegan, cruelty free, paraben free, formaldeyde free and sulfate free. The result, healthy, happy, glowing skin. See, this series is so easy and breezy ,) I'll be back with more in July! Have you tried any of these products? Anything tickle your fancy? You’re lying on your back atop an ocean of blankets and bolsters. The room is quiet, the lights dim. 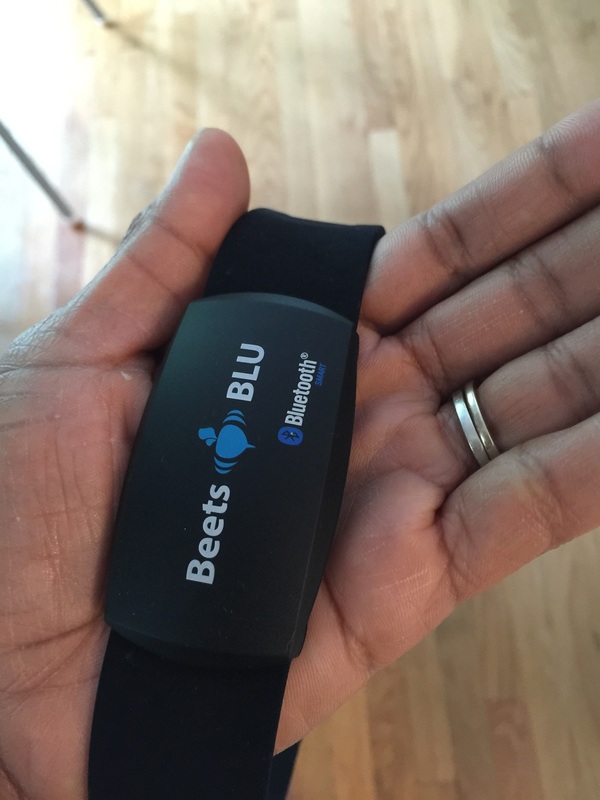 So in tune are you with your internal rhythm that you can perceive the sound and feel of your heartbeat. You draw air in through your nose. Your inhale cools you as air floods into your lungs. You feel taller, more open. When the exhale finally comes, it’s warm, your face softens as you release any lingering tension from your body. Down into the blankets and bolster, into the mat and through the earth your tension dissipates — away. This is a taste of restorative yoga. Restorative yoga is an invitation to slow down, retreat inwards and silence the chatter. In a culture where the ongoing mantra is a flood of “do, do, do — achieve, achieve, achieve — be better, better, better...” an invitation to quiet the mind, step outside of that headspace and into the body and realm of the breath is not only relaxing but life altering. It just may be that one of the keys to finding balance in the modern world lies in a consistent restorative yoga practice. 75 million American adults are currently living with hypertension — that is one out of every three people. 3.3 million American adults currently live with an anxiety disorder. 60 million American adults are affected by insomnia. 100 million American adults live with some form of chronic pain. Restorative yoga, with its emphasis on balance through the practice of connecting with the breath and quieting the mind, may be just the prescription we need. Meditative and slow, Restorative Yoga draws upon the yogic limb of pratyahara or withdrawal of the senses, offering practitioners the opportunity to quiet the mind and cultivate peace. Integral to the practice of Restorative Yoga is mindfulness and meditation. To aid in this holistic process, Restorative Yoga calls upon the use of abundant props such as straps, blankets, bolsters and blocks which help the practitioner manipulate their body into a state of relaxation, which in turn helps to release tension, activates the parasympathetic nervous system and encourages the mind to be still. Unique to the practice, restorative poses are held for upwards of ten minutes. During this time, practitioners can be guided through a meditation, they can engage in pranayama and connect with their breath, or perhaps perfect stillness where the practitioner is invited to enter into a sleep-like state. Research is beginning to point to yoga, Restorative Yoga in particular, as one of the best natural ways to combat stress-related illnesses and disorders. According to the Harvard Health Publications, over 55% of people who practice yoga on a consistent basis, conclude that it helps them get a better night’s sleep. Science supports this claim. The baroreflex, a reflex associated with blood pressure is activated during reclining and inverted positions (common to Restorative Yoga) and this activation promotes sleep and reduces stress hormones. High Blood Pressure, dubbed “the silent killer”, is a particularly insidious condition affecting approximately 1 out of every 3 adults. A regular Restorative Yoga practice has the potential to greatly reduce your risk of high blood pressure. The science behind this is clear. With high blood pressure, the pressure of the blood pushing against the walls of the blood vessels is extremely strong, causing the heart to have to work much harder in order to pump blood effectively through the body. In time, this can lead to hardening of the arteries, heart failure, strokes and heart attacks. Luckily, Restorative Yoga is particularly effective in reducing the diastolic number. Blood pressure is gauged by reading the systolic over the diastolic. The diastolic number, which should be no greater than 80, is the most important number when it comes to a blood pressure reading. The reason Restorative Yoga is so beneficial to those suffering from High Blood Pressure has to do with the fact that stress is a major trigger when it comes to High Blood Pressure and slow, breath-centered Restorative Yoga helps with this. When practicing Restorative Yoga, the heart is not put under stress, the body's requirement for blood and oxygen decreases and the muscles soften and relax, activating the parasympathetic nervous system which stabilizes the autonomic (fight or flight) nervous system. In addition to counteracting stressful conditions, Restorative Yoga is detoxifying and cleansing, having a profound impact on the lymphatic system, due to pranayama practices. Deep, mindful breathing helps to better circulate helpful fluids through the body, encouraging bad fluids and toxins to become eliminated waste. In particular, poses that invert the legs, such as ‘legs up against the wall pose’ allow gravity to act naturally on the lymphatic system, the system in the body responsible for the filtration of toxins and circulation of antibodies. Research shows that Restorative Yoga has the ability to lessen the severity of mood disorders and depression. The science behind this being that Restorative Yoga poses stimulate the parasympathetic nervous system, which causes the heart rate to slow, dilating blood vessels, which leads to an increase in digestive and glandular secretions which in turn, calm the muscles. A body in such a relaxed state is less likely to suffer from stress-related and mood disorders such as anxiety and depression. Due to their deeply therapeutic and calming effects, restorative yoga poses just might be the antidote for many of our modern western ailments. As outlined above, a regular restorative practice can help lower blood pressure, lessen anxiety and depression, assist with the management of chronic pain, and ease insomnia. It can also relax back and nerve pain, assist with flexibility, lessen the severity of arthritis, boost the immune system which has the potential to ward off a host of ailments from the common cold to cancer. Restorative yoga, rooted in the tenets of ancient yogic wisdom, is an often overlooked and arguably life-saving remedy. In gyms and studios, people are often attracted to the classes that promise the most sweat and the highest calorie burn, but what restorative yoga lacks in the calorie-burning department it makes up for in the department of therapeutic benefits. With yoga in the west shifting from its original roots in mindfulness towards an athletic trend and fitness phenomenon, restorative yoga holds at its heart the ultimate purpose and goal of yoga — samadhi, or union with the divine. Through deep introspection, connecting with the breath and quieting the mind, the practitioner of restorative yoga is able to transcend physical space, transforming, balancing, and relaxing their way to awakening the divine within. Ready to give Restorative Yoga a try? Check out my virtual 1-on-1 restorative yoga private lessons! You are invited to sojourn with me through the pages of this blog - my virtual home where you'll find travel inspiration, balanced nutrition advice, organic and natural recipes for nourishing and beautifying your body and calming yoga and wellness tips. Ignite your wanderlust, connect with and ignite your inner light! 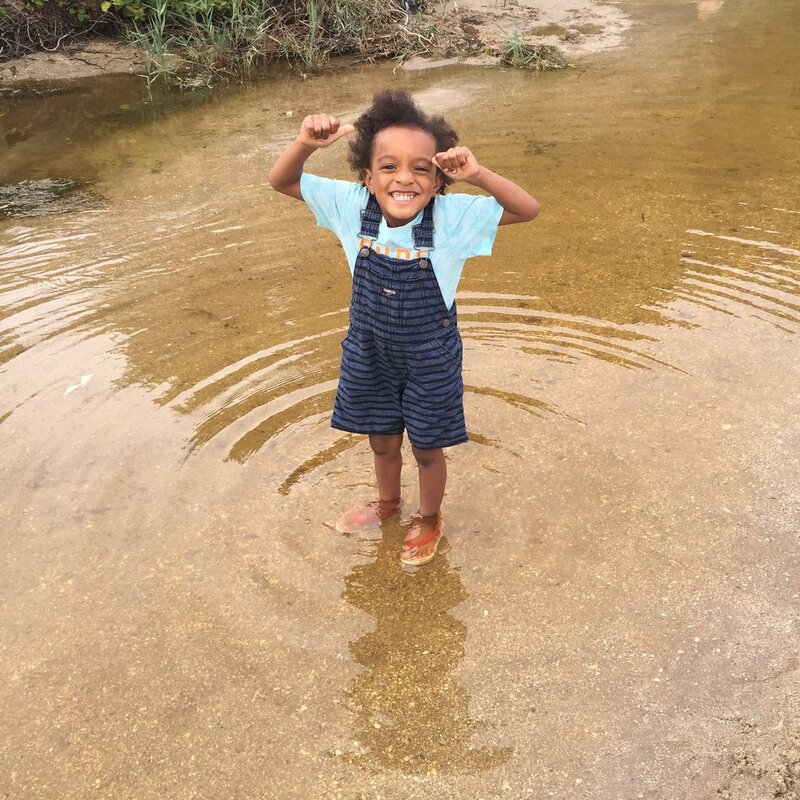 Sojourn as long as you'd like! 5 Reasons to Start a Meditation Practice NOW! 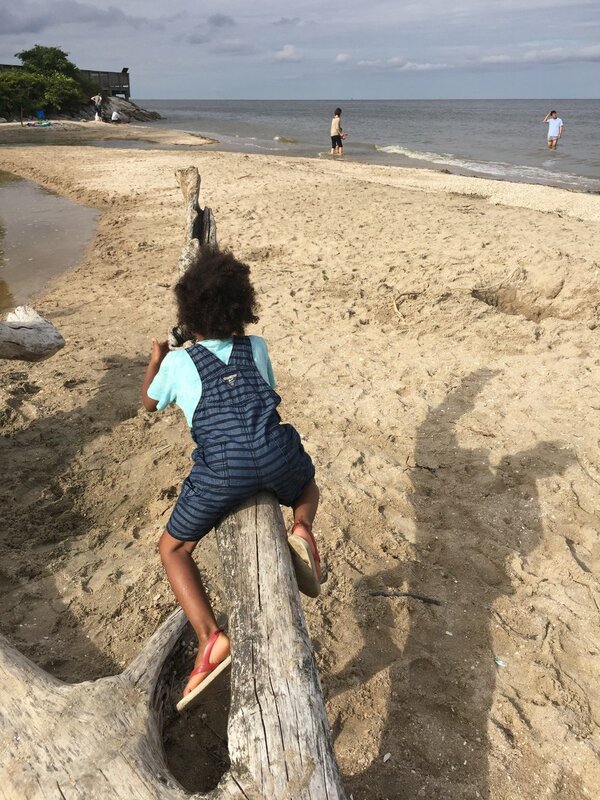 Chesapeake Bay Beach: A Day Well Spent! The water was conspicuously brown truth be told. A little murky for my liking, but it was warm and gentle so I allowed myself to overlook the fact I couldn't see where I was wading. After all the Chesapeake is bound to be a bit muddy, it's a bay after all. Right? The air was blithe and breezy. Thin and cool despite patches of humidity. It was seaside air. The air of ease and hope. The air of tranquility. In the distance kayaks dotted the water, drifting towards the rainbow brushed horizon. Children played and splashed in the shallow water as couples lounged on towels, or walked the seashell studded beach holding hands. 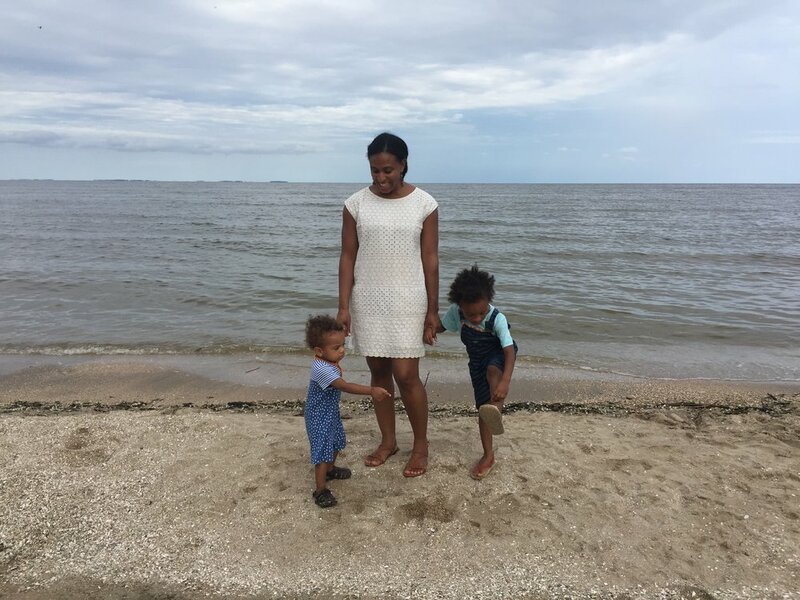 Wearing a dress and sandals, having stumbled upon the beach completely by accident, I found a seat on an overturned tree trunk as my boys splashed in the water and ran through the sea grass. It's been about a year since we moved to Maryland. I'm still exploring, but I wasn't ready for this particular find. I had been so busy getting to know the neighborhoods in Washington DC and Alexandria, Virginia, the Baltimore Harbor, and the gorgeous seaside stretches of quaint cobblestone studded Annapolis that I failed to realize I lived a mere twenty minutes from the Chesapeake Bay. Literally, door to sand, twenty minutes! I hadn't thought much about the Chesapeake. I knew it was around here somewhere, but where exactly I wasn't sure. As far as beaches were concerned, I had my sights set on Ocean City and Virginia Beach. I looked forward to Chincoteague and Rehoboth, but the Chesapeake? I had honestly written it off as a polluted has been. Dotted with public and private beaches, the Chesapeake, despite having its very real and unfortunate issues with pollution is truly stunning. Chesapeake Bay Beach was no exception. Free and open to the public, the beach is almost hidden. 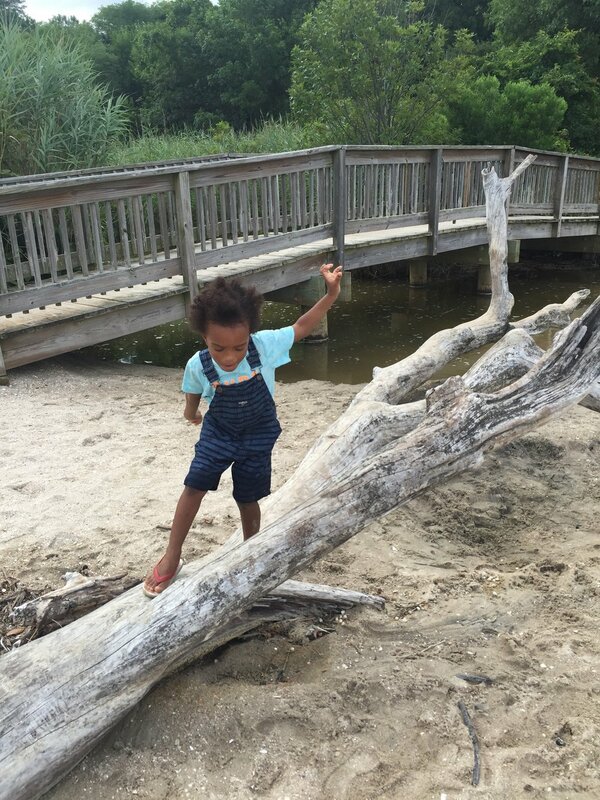 Slightly forested until a small pine needle studded sandy trail opens up revealing an expanse of sea and sand, Chesapeake Bay Beach is the perfect way to spend a summer day. Steps from the historic boardwalk, you can stroll the wooden planks in the direction of the many restaurants boasting the best crab along the east coast or you can simply retreat to the sand or water. Relatively shallow, surprisingly warm and calm, the water is easy to swim and wade. There are fish though, tiny little things that weave this way and that in small schools. And there are crabs. Lots of crabs. So, perhaps maybe, you should watch your toes. I know I will. You can't see where you're stepping after all. When I go back, I'm going prepared and will make a full day of it. Beach bucket, Haviannas, swimming suit, fishing rod and an appetite for crab cakes. Have you ever been to the Chesapeake? Sometimes in the middle of the roaring chaos of the city you need to do something quiet, cool and restorative. Sometimes you just want tea- a good cup of tea and a peaceful space to duck into. An inspired space that is aesthetically pleasing and a delight to the senses. Sometimes you simply need a sanctuary, and if you're in Harlem on a hot summer day or a cold winter evening... for that matter, there's no better escape than Serengeti Teas and Spices. In the heart of central Harlem amidst the typical clamor and bravado of any given New York day, lies a most unassuming refuge. The art is astounding, the service friendly, the baked goods delectable and the tea (the main reason you're here) worthy of praise. Serengeti Teas and Spices features a finely curated collection of African teas and spice blends. And if you didn't think there were teas specific to the continent of Africa...think again! The continent boasts a vast array of teas and spices, like Rooibos tea (known for its powerful curative and antioxidant properties) and Sorrel. Conjure up images of Zanzibar (aka Spice Island) right off the coast of Tanzania and the famed trade routes positioning Africa smack dab in the middle of all of the action. African tea contains a host of influences from east to west and at Seregeti Teas and Spices one can enjoy long languid sips of the continent's finest masterpieces. Enjoy your tea iced or hot! With over 100 teas to try, there is something for everyone! But, if tea is not your thing, there's coffee. The coffee is good, but the tea (in my opinion) steals the show. I can't get enough of their Hibiscus blends. In addition to beverages, you can buy cafe breads and pastries. A specialty cafe of sorts, you can come for tastings, you can bring your laptop and set-up shop, or meet a friend and grab a seat at the tea bar. In fact, the entire shop is like a museum. Art is everywhere, much of it is on sale as well. And bring a little shopping bag, because you can buy tea, spice blends, coffee, chocolate and tea related gifts. The entire experience is a whimsical delight. So if you're in New York City and you're looking for a unique place to visit or bring guests in and or around Harlem, Seregenti Teas is the place to go. There are so many do's and don'ts when it comes to nutrition. It can make you want to scream. I empathize. It can be overwhelming to track your omega-3 intake, make sure you're eating clean, count your calories, reduce the trans fats, up fresh raw fruit and veggie portions, limit your starch and carbs, eat three square meals a day, eat all three meals before dark and on and on and on. But I do have one more good habit to push, and that is- Drink Alkaline Water! What the heck is that you ask? Well bare with me. I'm going to tell you all about it and then share with you a great recipe to make a glass of your own! I was in Mexico on a wellness retreat when I first really understood the importance of an alkaline diet. Sure I had heard people mention that it was important to eat alkaline foods here and there in the healthy food circuits in which I traveled but I was so caught up in being tri-doshic and vegetarian and at times vegan, raw and gluten-free that it was difficult to find space for yet another thing. 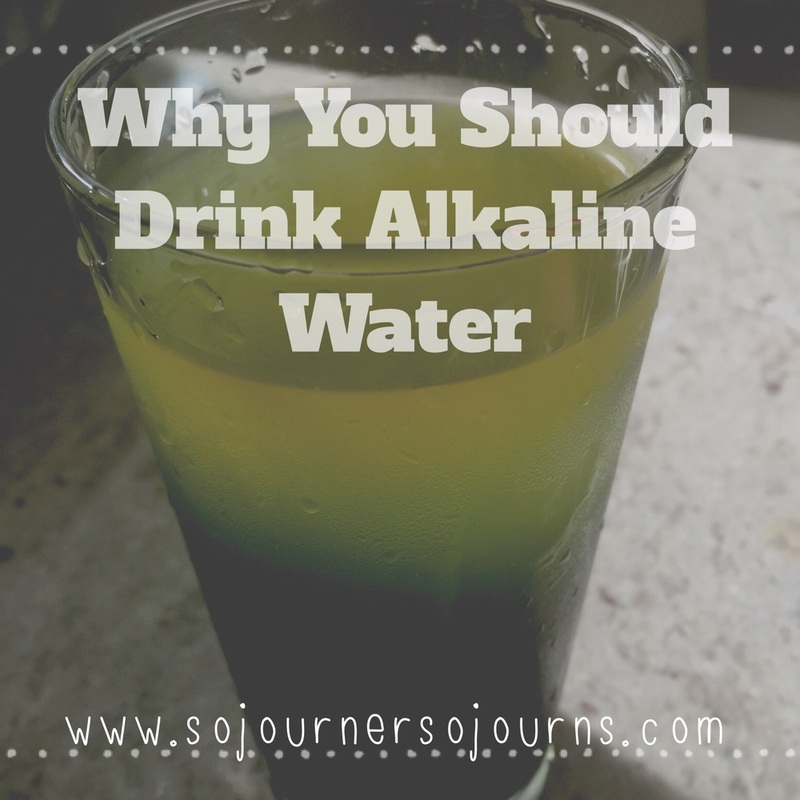 But luckily, going alkaline isn't too terribly complicated and once you understand the benefits, I'm sure you'll agree it's worth the effort. Remember that old saying - you are what you eat? Well in so many ways that statement is true. The foods we eat contain acidic or alkaline properties. The alkaline or acidic properties in the food you eat directly alters the acidity or alkalinity- aka the ph balance of your body. Ideally, you want an alkaline internal environment. Most pathogens and cancers cannot survive in an oxygen-rich, alkaline environment. For instance, oxygenated water (hydrogen peroxide) is an effective infection killer, because harmful microorganisms consistently die in the presence of anything highly oxygenated. This being said, you want to eat more alkaline foods than acidic foods in order to maintain this balance. As a general rule, a diet of 60-80% alkaline-forming foods and 20-40% acid-forming foods creates and sustains this balance. Typically foods like fruits, vegetables, herbs, nuts, seeds and herbal teas are alkaline while foods like grains, beans, meats, dairy products, fish, fast foods and processed foods tend towards acidity. This is wonderful news if you're already a vegan, vegetarian, a clean eater and or are following a gluten-free regimen. You may (depending upon your food choices) be quite alkaline by default. But, if like most of us, you're left scratching your head. One way to ensure that the acidic foods you consume are being balanced by alkaline foods is by drinking alkaline water. Green is my favorite color. Need I say more! Okay, green is my fav, but all jokes aside, chlorophyll is magical. Chlorophyll is a natural detoxifier. Not only does chlorophyll have the ability to lower the body's internal pH creating an alkaline environment, but it also binds with environmental pollutants (a handful of toxic metals and carcinogens) helping to flush them out of your system resulting in an increase in energy and mental clarity. Another benefit of chlorophyll, a direct result of it's detoxification effect is clear glowing skin. Astringent and slightly minty in taste, the chlorophyll is a wonderful compliment to the raw apple cider vinegar. Turmeric is an Ayurvedic spice that happens to be highly alkalizing to the body. The bright yellow spice, a staple in curry, is mild in flavor, earthy and contains numerous curative properties. Turmeric is powerfully anti-inflammatory and has been used to treat cancer, arthritis, hypertension, ulcers, diabetes, colitis, acne and a whole host of other ailments. The above recipe makes one serving of delicious alkaline water. Simply combine ingredients, swirl together with a spoon and enjoy! The water is tart like lemonade, but not overpowering- perfect for a summer afternoon. Note, if you're one of those people who likes their drinks sweet, then adding a teaspoon of agave or a tablespoon of raw maple syrup will do the trick! So, keeping that 60-80% alkaline-forming foods and 20-40% acid-forming foods ratio in the back of your mind is helpful. But if you're not able to adhere to it as regularly as you'd wish, I have two words- ALKALINE WATER! 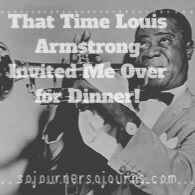 That Time Louis Armstrong Invited me Over for Dinner! Something amazing happened the last time we were in New York! Louis Armstrong invited us over for dinner!!!! No, I'm not making it up. It happened and I've got the photos to prove it! You see, Louis Armstrong's home in Corona, Queens has been preserved as a museum- The Louis Armstrong House Museum. Which means, dinner with Satchmo can be a reality. The museum, Louis Armstrong's former home, has been left virtually untouched after the death of his wife Lucille. A brilliant gem of history, the Louis Armstrong House Museum features artifacts from his life including his extensive collection of audio recordings which chronicle moments from his life. On the ground floor, you have what feels like a traditional museum- pictures, instruments, memorabilia, a short film. But once you round the corner and head upstairs an entirely different experience awaits you. Led by a tour guide, you're brought from room to room in the Armstrong's home. In each room of the house, audio recordings are played and images are shown of the Armstrong's in that room. The tour (no photos allowed) was so vivid. His clothes were still hung in the closet, the bed had the same duvet and pillows from when the couple was alive. Lucille's hairbrush remained as always on her vanity and Louis' liquor cabinet in the corner of his study remained half-full. The recording in the kitchen during a dinner party the Armstrong's hosted. Here Louis himself, invited us to have a seat at the dinner table to try some of Lucille's famous baked beans. You see, Louis Armstrong always had a vision of his home being a place where people gathered. When he and his wife were alive, they welcomed neighborhood children and expanded their backyard into something of a park-like oasis for entertaining. In death, it was his wish for his home to continue to welcome folks, to be a place where people could gather, listen to good music and feel a sense of community. After all, it was through being so open and in having a true desire to connect with people that he came up with the celebrated lyrics to "Wonderful World." The magic is still there! One feels Louis' warmth and presence the moment they enter. And when I walked away, I was grateful to have had the experience of being invited to Louis Armstrong's house for dinner. It was once in a lifetime! June is my birthday month and as a way to celebrate my life, health and vitality I have chosen to experiment with my diet. I consider this to be a good experiment. An experiment that stems from my desire to fuel my body in a cleaner manner that is rooted in simplicity. So... for the entire month of June, I've decided to go vegan, gluten-free, sugar-free and clean! The first day was a bit rough. I was already mostly vegetarian and had vegan tendencies and tried my best to eat whole pure unprocessed foods but I wanted to see what it truly felt like to be a purist. I got a massive headache and was grumpy because I didn't feel full. So I made some edits, incorporated more nuts and beans and I found my stride. I must say I'm loving it so far! I've got more energy, my skin is glowing, my digestion is fantastic. Eating only whole, unprocessed, vegan foods has been a wonderful experience in mindfulness. Finfing joy in simple foods I might have passed over for say...some bread and cheese has been invigorating. And the biggest surprise of all is the fact that I don't miss the sugar. Not at all! (I have a notorious sweet tooth). Experimenting with recipes has been fun as well. I love to eat and I don't agree that being healthy means giving up flavor. 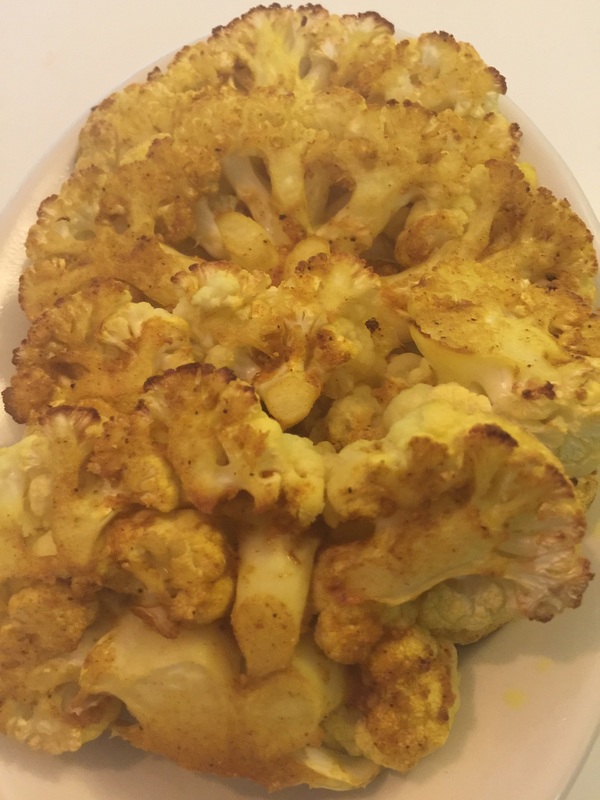 Speaking of flavor, these roasted curried cauliflower wedges are absolutely spectacular! 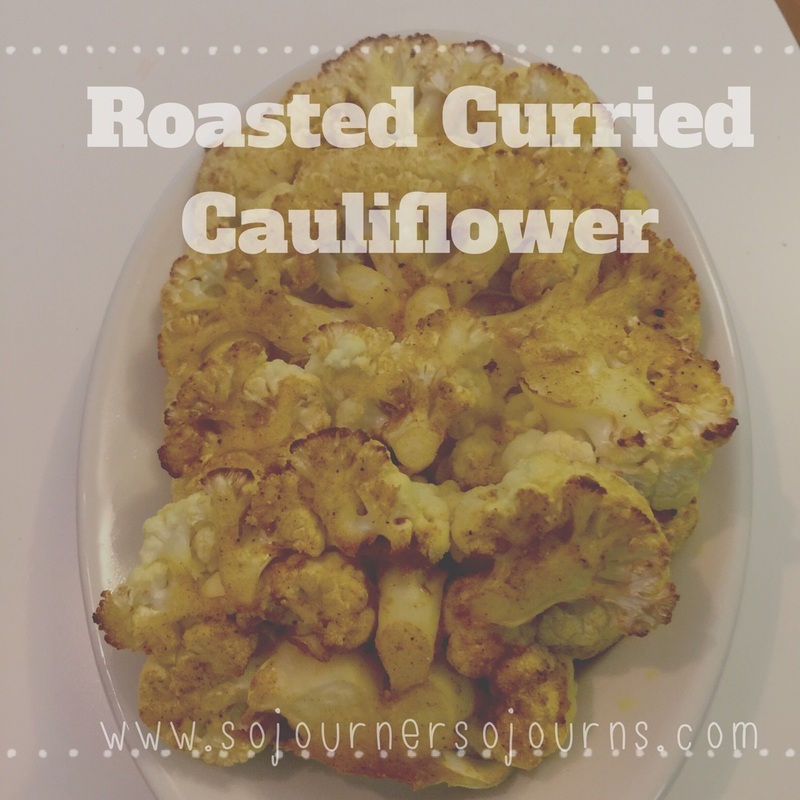 They're an awesome side dish for anyone and if you're going clean, green and vegan like I am, they make a hearty snack that you can prepare both in the oven and on the grill! And they're so easy to make. 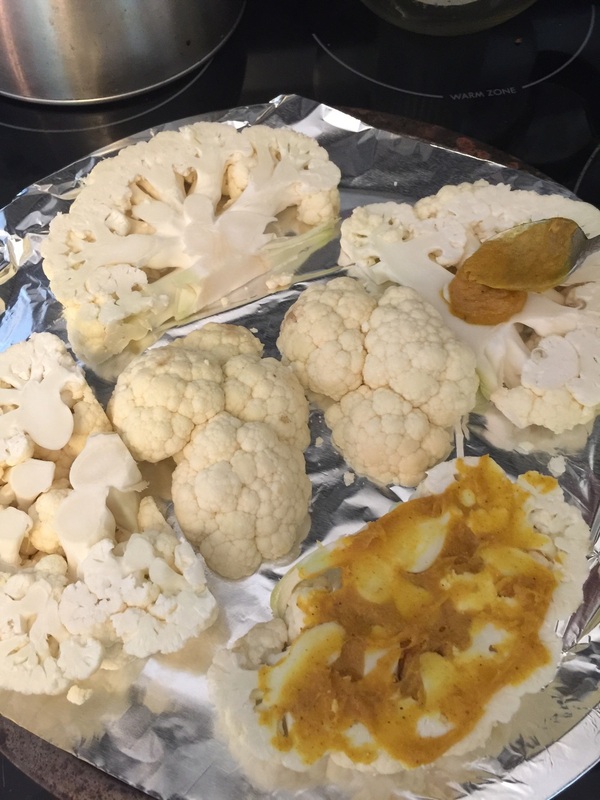 Rinse your head of cauliflower, peeling off any leaves. If the stem is long you may need to give it a slice at the base of the stalk. Slice the cauliflower into steaks about 1 1/2" thick. Lay the slices flat on a cooking tray. 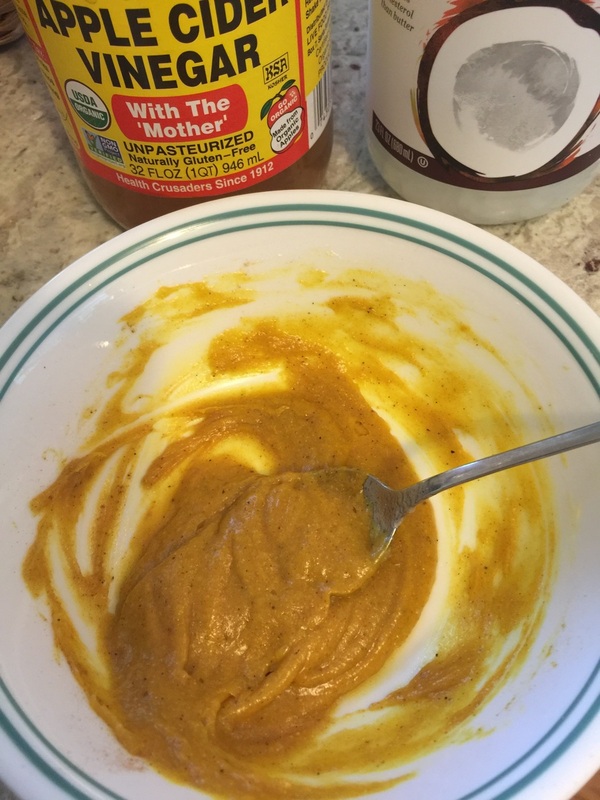 In a small bowl combine the coconut oil, curry powder and apple cider vinegar. 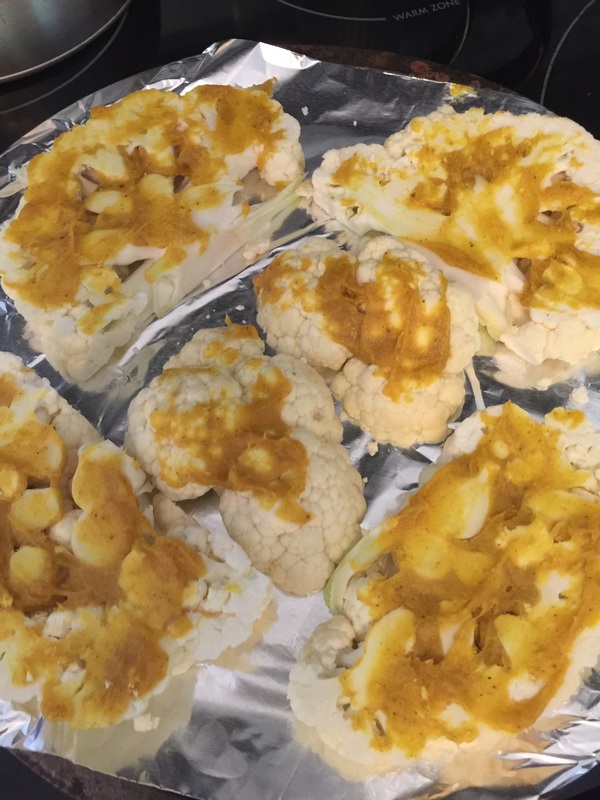 Using a spoon or spatula baste both sides of your cauliflower. You'll know the dish is ready when the edges turn a crispy brown. Immidiately sprinkle with sea salt and then set out to cool before serving. There you have it! A delicious vegan, clean, sugar and gluten free snack! This February, as most people were hunkering down, and bracing for the polar vortex that dumped snow along the East coast, sending temperatures plummeting below zero, we decided it was the perfect time for a trip to Montreal. As we made our way by car through New Jersey, Pennsylvania, Albany, Rochester, Ontario and finally Montreal, we watched the thermostat dip and bob. It was a sunny, and I mean, deceptively brilliant, afternoon at -13 degrees when we pulled into the underground parking garage at the Gouverneur Hotel at the Place Dupuis in the heart of downtown Montreal. Unsure of how it would all work out, traveling with a four year old and a one and a half year old in the middle of a snowstorm on the Eastern coast of Canada, we simply took a deep breath and forged forth. Yes, it would be cold. Yes, we would have to layer and wear boots. Yes, this trip would require several hot chocolate breaks. Yes, there was snow, and ice everywhere. Yes, we probably should have gone to the Caribbean, but we didn't and in the end, I'm glad we didn't. If you should happen to find yourself in Montreal in winter, fear not. The city is well equipped to handle whatever amount of snow or ice mother nature should decide to throw its way. 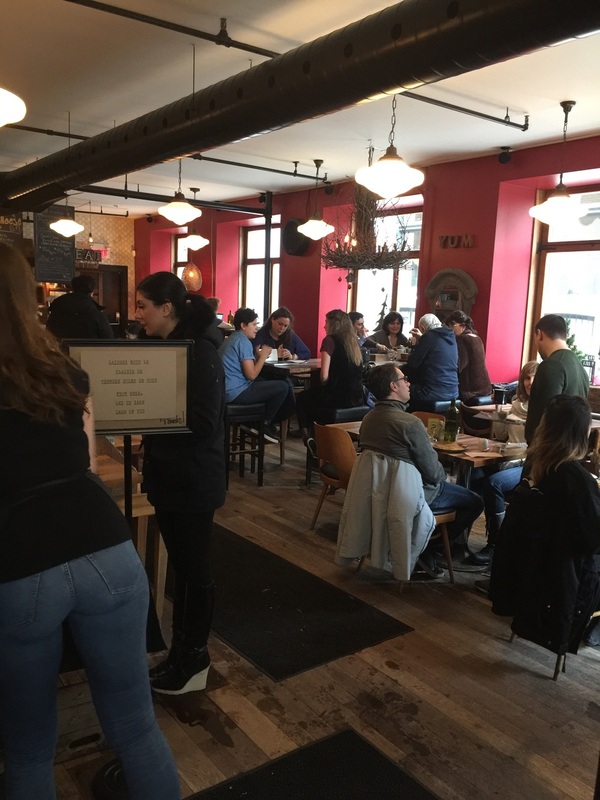 With easy to navigate streets and authentically delicious French style hot chocolate and espresso drinks on every corner, get out and forge forth anyway. The city will reward you! 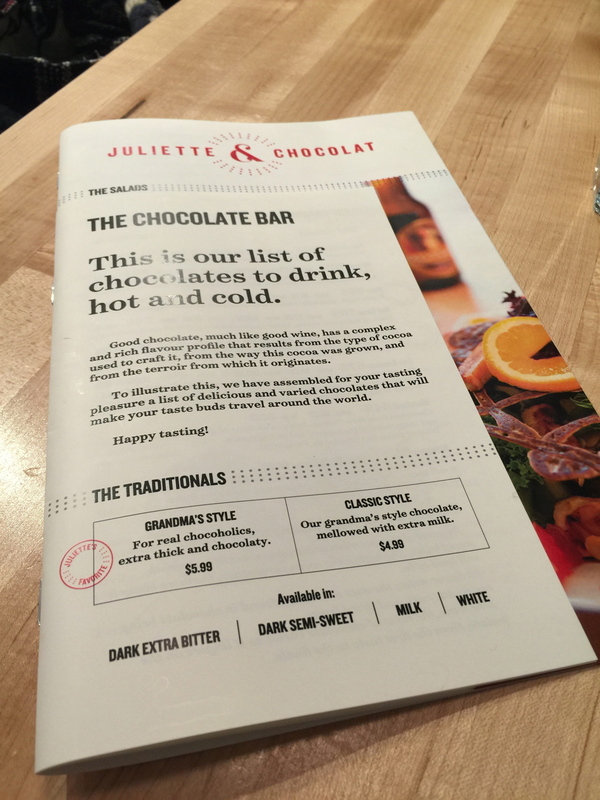 Juliette & Chocolat is a local favorite featuring.....you guessed it, chocolate. To be specific, you'll find traditional French pastries, sandwiches and salads with a chocolaty twist. Intimate, modern and relaxed, Juliette & Chocolat is one of those cafes that is both child friendly (as long as your little one isn't prone to running and screaming), first-date romantic, Sunday brunch chic and a haven for location independent laptop clad hipsters. 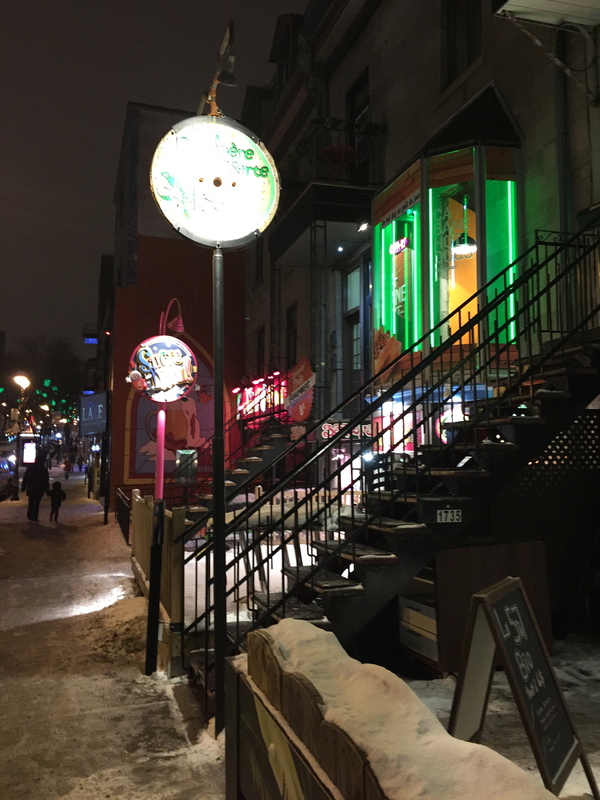 A main thoroughfare, Rue Saint Catherine is hip and eclectic. Frequented by university students, this young, bohemian strip is home to every type of restaurant imaginable, quirky shops and lively bars. *Warning- just because it is snowy and icy, don't expect that streets will be fully plowed and salted as in the United States. We had an adventure making our way up and down the busy Rue Saint Catherine. This library is so much more than a library. A massive and super modern architectural gem, the Bibliotheque Nationales du Quebec is a literary and musical multiplex. The children's section is massive. The boys enjoyed the listening and viewing station where they were able to watch short animated films in French. It was a great way to expose them to the language. They also enjoyed the magnetic poetry wall and reading picture books in French. If you're a lover of music, the library has an extensive listening section. 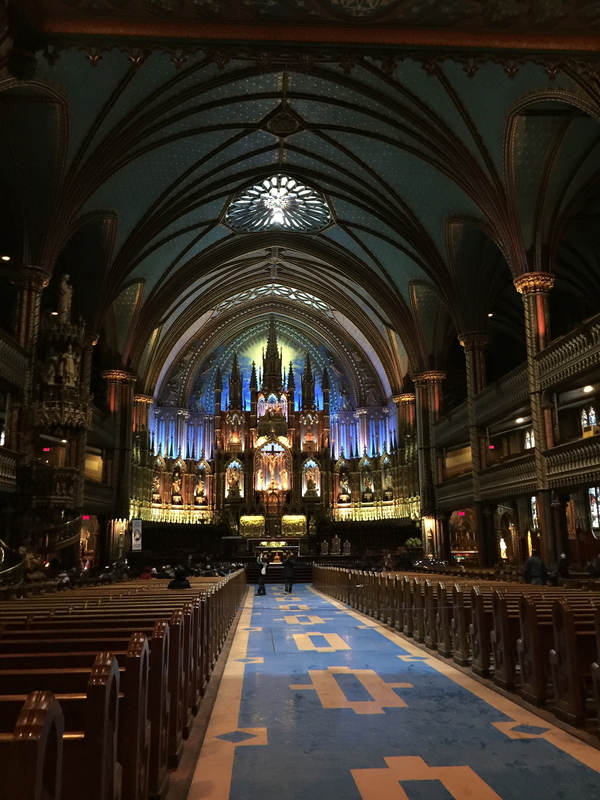 In addition to being an active church with a large and tight knit community of worshipers, Montreal's Notre Dame basilica is a local historic gem and source of pride. The site of many important events including Celine Dion's wedding, the historic basilica is open to visitors who wish to take a moment of quiet repose, admire the collection of religious art and take in the astounding architecture. Visitors are also welcome to attend mass. We met up with my friend Lynne for lunch and she suggested Olive et Gourmando. I'm so glad she did! The cozy eclectic and artsy interior was charming. The delicious food disarming! And the smell of baking bread, chocolate and wine- it was out of this world. The Kale Cesar made me so happy. The wine list was extensive (most bottles hailed from France). Also extensive was the list of local apple ciders. The fresh French pastries are worth a mention, so many types of croissants and cookies take up space in the shiny glass display case. It was so cozy inside, I almost forgot about the sub zero temperatures outside... almost. Located quite literally on a boat at the old pier, the Bota Spa is a relaxing and warm oasis of rejuvenation in the heart of Old Montreal. One step onto the boat spa and you're transported to another world! 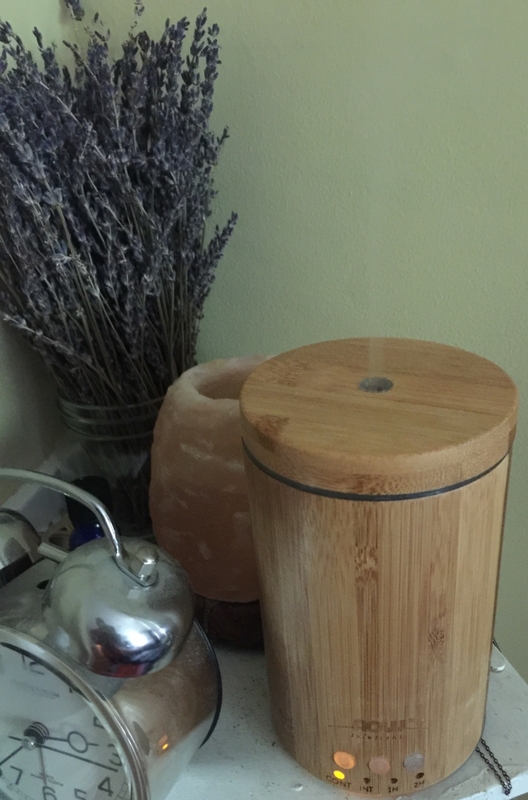 A warm, eucalyptus scented world where dreams of Zen easily come true. You can spend a few hours or the entire day on this docked spa boat which boasts a wonderful restaurant, massage services, hot tubs, whirlpools, saunas and other forms of relaxing entertainment. Rumored to have the thickest most delectable hot chocolate in town, Cacao 70 Atwater is the perfect way to recharge in the middle of or end a busy day in Montreal. At let's face it, you deserve some delicious fuel after all of that walking! Regardless of the season you visit Montreal is an amazing city! This was probably my 8th or 9th visit. For whatever reason, I have only experienced Montreal in the winter. The city is spectacular blanketed in snow, but I look forward to a summer visit as well sometime soon so I can take in the long, lazy, sidewalk cafe studded summer evenings. Have you had the pleasure of a visit to Montreal? Would you consider vacationing there? Celebrating Memorial Day and Fleet Week in NYC on the Intrepid! Memorial Day weekend is a big deal in New York City! Not only is it a time to celebrate those who we've lost who have served, but it's also a time to give thanks to those currently serving. 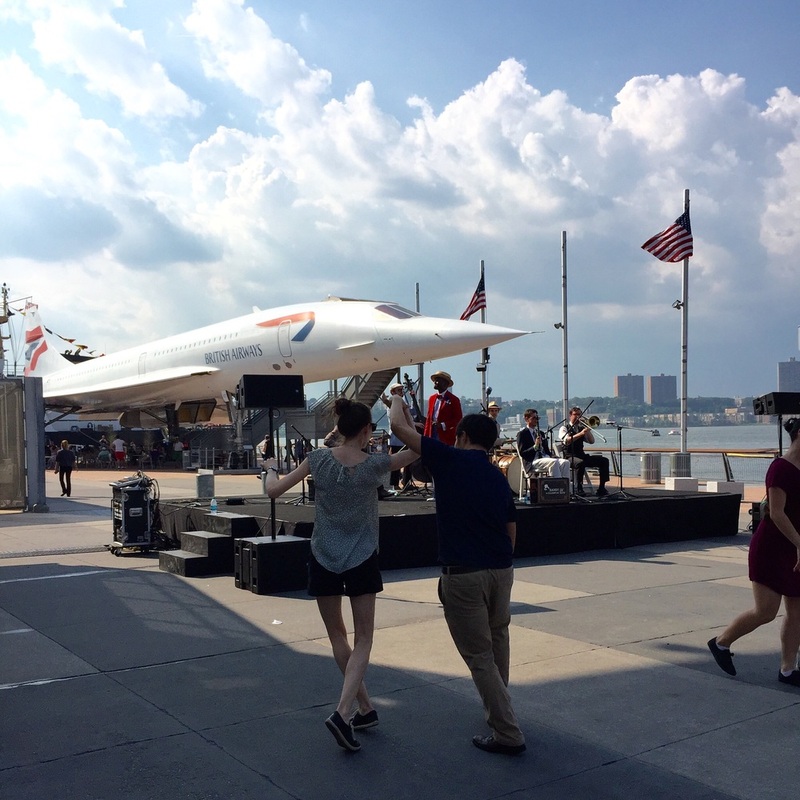 This year the boys and I celebrated aboard New York City's Intrepid Sea, Air & Space Museum! The USS Intrepid, a famed aircraft carrier is docked along Manhattan's west side and is a National Historic Landmark and museum/event space. 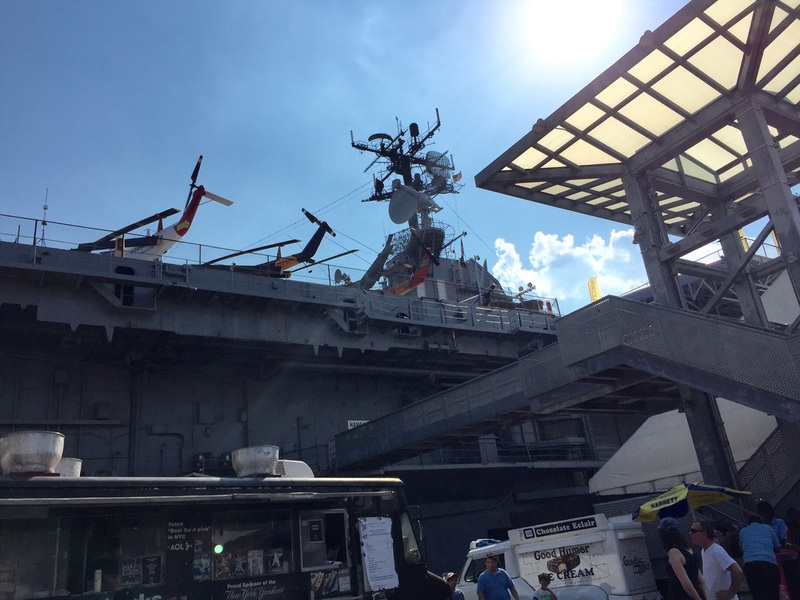 The intrepid was the perfect place for a Memorial Day event, especially since it was also Fleet Week! There was live music, dancing, food and games in honor of our servicemen. Being Fleet Week, their were uniformed sailors, Air Force men and Marines all over the streets of New York. So grateful for everyone who has served! Aurthur Avenue in the Bronx is the Best Place to Find Authentic Italian Food! So, I'm going to let you in on a little secret. It just so happens that on our last visit to New York we rediscovered Arthur Ave.
What's so great about that you say? Arthur Avenue in the Bronx is the best place to find authentic Italian Food in New York! Hidden deep in the insane hustle and bustle of the Bronx lies the original Little Italy! Although many of those original inhabitants have moved away, an entire network of restaurants and shops remain. 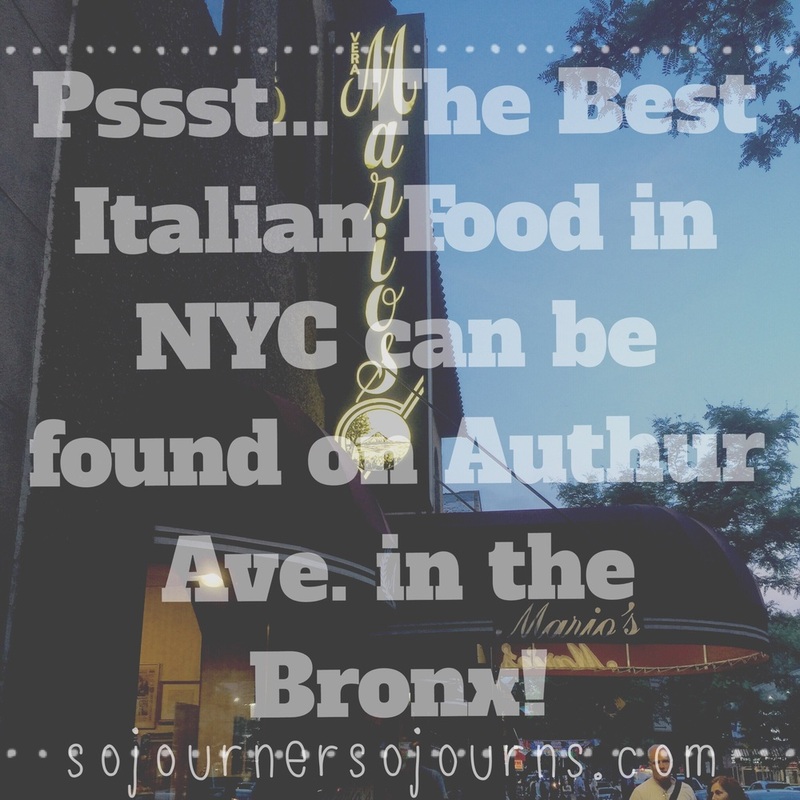 Aurthur Avenue in the Fordham section of the Bronx is an Italian food lovers dream! And our very favorite place to dine is none other than the neighborhood staple- Marios. Historic, Zagat rated and full of charm, Marios will not disappoint. The service is fast and attentive. The atmosphere, spacious, old world and family friendly. The food is simply amazing! From the warm crispy on the outside, warm and soft on the inside bread and olive oil to the wine (and they've got quite a selection) Marios is sure to satisfy. The pasta dishes are light and bursting with richness. The dessert- I recommend the cannoli cream cake ( take a moment and imagine that). I assure you that whatever you imagined was nothing close to the moist, creamy, richness of Marios cannoli cream cake! Even the coffee that goes with the dessert is bold and flavorful. Every detail is expertly tended to. Perhaps that's why people come from all over the tri-state region to enjoy Marios. Sometimes, birthdays have a way of sneaking up on us. 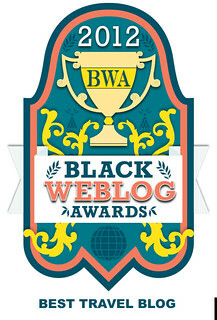 This year (and don't tell him I told you this!) my husband Mark's birthday shimmied into town way before I was ready! He was on tour, so it's not like he was around to remind me and I had the kids and I was finishing my novel and teaching yoga... I have legit excuses! Anyhow, the night before his birthday (he was scheduled to fly in the next day), the boys and I stood in the kitchen looking at each other trying to figure out what to do. We pulled out crayons and construction paper and made cards and a sign and then my four year old had a brilliant idea. "Let's make daddy a birthday cake!" "C-A-K-E!!!" my 21 month old shrieked recognizing something he loved to eat. My husband is not big on sweets but he does love carrot cake. The boys and I piled into the van and headed to the grocery store to quickly stockpile the necessary ingredients and get started on our birthday surprise. Once the oven was preheated to 325 degrees we set to work. In a medium sized mixing bowl, we combined with a whisk ( to really break up the almond flour which has a tendency to clump) the all purpose flour, the almond flour, the baking soda, the baking powder and the sea salt. Once fully combined, we added the nutmeg and cinnamon and set the bowl aside to focus on the wet ingredients. First, we combined the coconut oil, eggs and vanilla extract, whisking until fully blended. Next, we added the Greek yogurt, maple syrup and brown sugar, whisking until blended and smooth. Into the mix we added the crushed pineapples, shredded carrots, shredded coconut and crushed pecans. 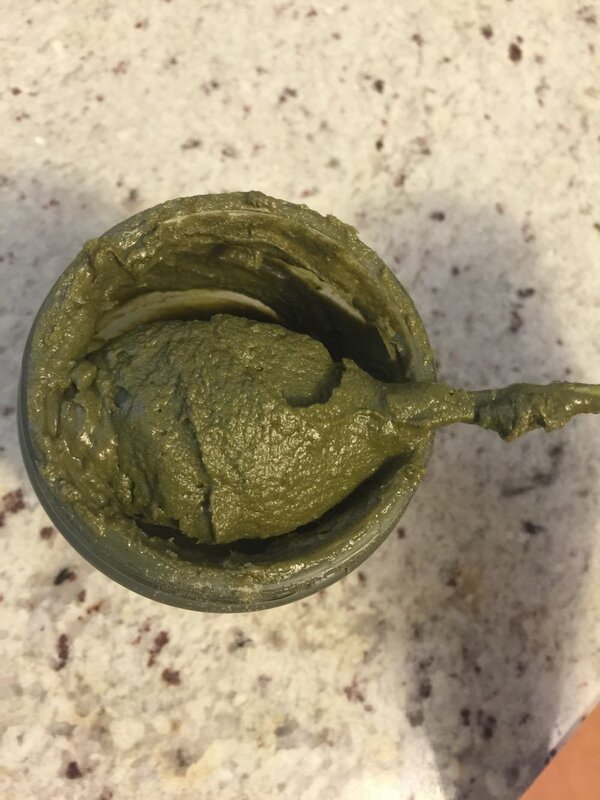 When this was blended completely we folded in our dry ingredient bowl. I greased (with coconut oil) and lined (with parchment paper) two 8x8 round cake tins and filled each 3/4 to the top with batter. Before bed, the boys and I mixed the cake ingredients together and popped the two rounded cake tins into the oven. Our coconut carrot cake with rose buttercream frosting was coming to life! 40 minutes later, the cake was cooling and I was making the frosting. In a bowl I combined the powdered sugar and softened butter and blended as I added the rose essence and Greek yogurt. Once my frosting was perfectly smooth and creamy, I set it aside until my cake was fully cooled (about an hour). I frosted the middle layer first making sure that my layer of frosting was nice and thick. With the rest I decorated the top and sides. For my final artistic touch, I sprinkled gorgeous dried rosebuds on top and anointed the sides of the cake with shredded coconut. Can I just tell you how absolutely delectable it all smelled! It was so hard not to dig in right there on the spot. But I managed to hold out until the birthday boy came home. Not to brag, but the cake was epic. As Mark said, "you need to break this one out on Thanksgiving, Christmas and Easter"- epic. And there you have it. The story of our coconut carrot cake with rose buttercream frosting. May you enjoy this recipe as well for birthdays and holidays to come! Pure bliss I promise you!